Dubai Land Department has appointed UC Forward Marketing to be its real estate promotion trustee for the Chinese market. 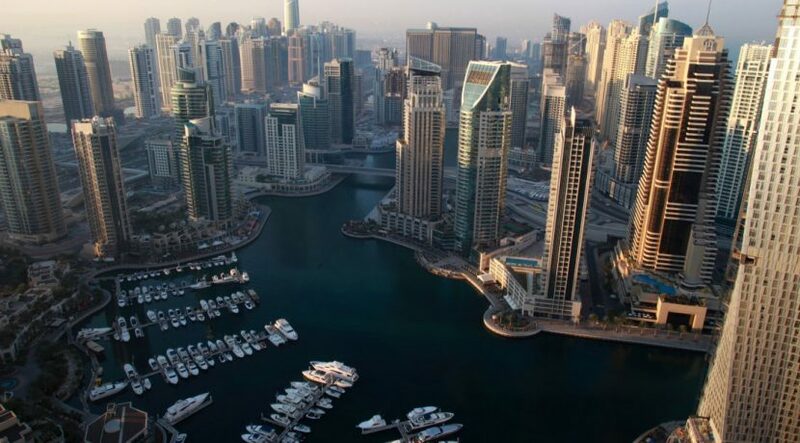 The objective is to secure Dh1 billion worth of Chinese investments into Dubai real estate. As part of the agreement, UC Forward has established its own counter at the Land Department’s office in Al Fahidi Hall to provide free Chinese and English language consultancy services to Chinese investors. 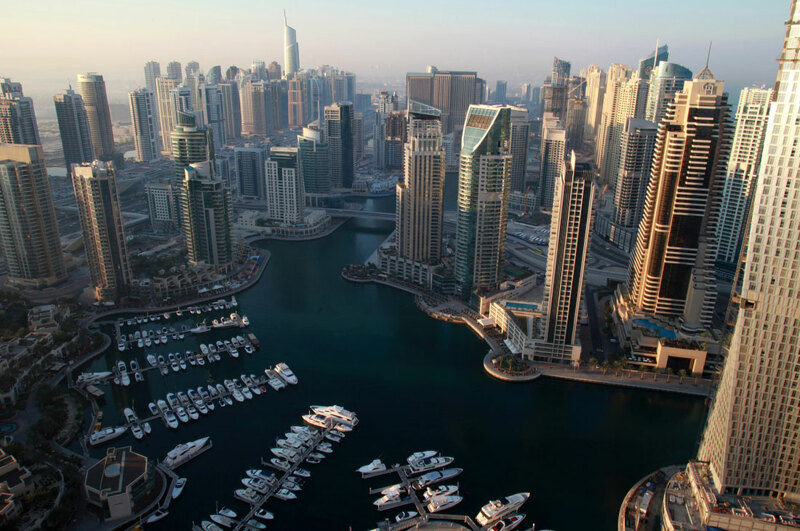 “According to DLD’s database, the value of Chinese investments in Dubai’s real estate market has exceeded Dh12 billion,” said Sultan Butti Bin Mejren, Director-General of the government entity.